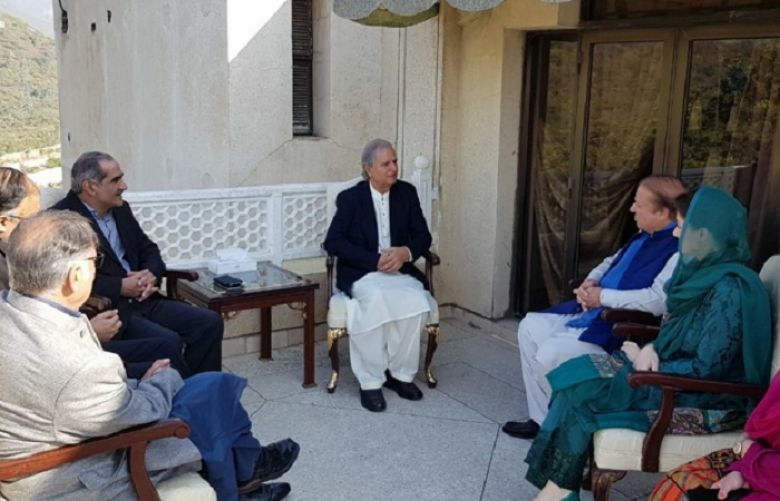 What Maryam Nawaz Sharif said to Javed Hashmi when he arrived at the Punjab House to meet with former Prime Minister Mian Nawaz was poignant in a number of contexts, welcome home. That the Pakistan Muslim League Nawaz (PML-N) is now the most staunchly anti-establishment mainstream political party is perhaps the most significant of the moment’s symbolism. 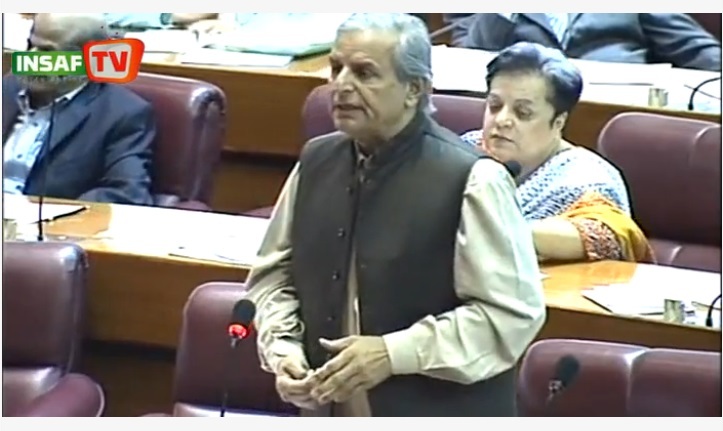 Javed Hashmi has, after all, always been the baghi anti-establishment poster boy. 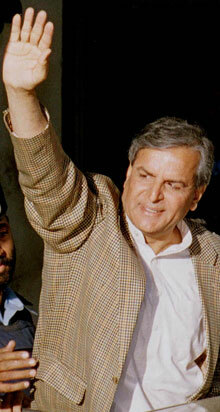 Whether it is his background of belonging to one of Multan’s largest peer family, his early signs of promise when he lead the Punjab University’s student union, or his presidency of two of the largest political parties of the country, Javed Hashmi has been an ever-present figure in Pakistan’s politics for more than three decades. Given the circumstances, as Hashmi inches towards the PML-N while the party closes ranks before the 2018 general elections, Pakistan Today looks back at the rise of the self-coined revolutionary Makhdoom. President of the Punjab University Student’s Union, a promising start to what would become a storied political career. From the get-go, Hashmi was a figure always in the thick of things, something which would serve him well in the future when he would be trusted with managing the PML-N during Mian Nawaz’s exile. Whether it was leading protests for the recovery of a kidnapped woman or disrupting the OIC motorcade of King Faisal in 1974, Hashmi has never been far away from the action. After leaving the Punjab University, Hashmi served a short stint in Asghar Khan’s Tehrik-i-Istiqlal. Eventually, however, not finding the ideology quite to his taste, he took part in the 1985 non-party election, winning a National Assembly seat from his native city of Multan, a place where he had a strong family background. He eventually joined the Mian Nawaz’s Pakistan Muslim League in 1988. Known within his party as a bit of a brash talker, he was admired by Mian Nawaz because of his complete lack of fear in expressing his opinions during party meetings. He went on to serve multiple terms in Parliament as an MNA. In addition, his distinguished political career includes the ministry of health portfolio from 1997 to 1999. During the 90s, he served as an MNA from 1985-88, 1990-1993, and would do so again from 2008-2011 and again from 2013-2014. 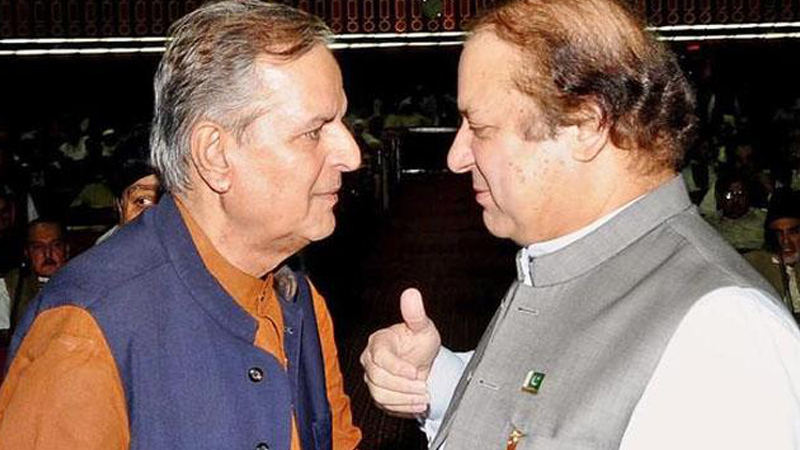 But it was in the years before the Musharraf coup that Javed Hashmi would entrench himself as one of Nawaz Sharif’s most trusted men, and eventually go on to become his enforcer while he would be in exile. After Mian Nawaz went into exile following the martial law imposed by General Musharraf, Hashmi found himself, once again, in the thick of things. Left to handle a fracturing political party under a military dictator, he rose to become the party’s Central Executive President, an unprecedented position for unprecedented times. His fight against military rule in these years would be what would establish his anti-establishment credentials. Especially considering that the autobiography in which he calls joining Zia’s government his only political mistake was written while he was imprisoned by the Musharraf regime from April 2004 to August 2007. After the dust settled from the murder of Benazir Bhutto and the 2008 elections ended, the PML-N seemed to have had a triumphant return. Not able to form a government in the centre, their stronghold of Punjab was still firmly in their grasp. Thus, when Javed Hashmi chose to come into the National Assembly on his NA 148 ticket from Multan instead of the seat he won in Rawalpindi, which Mian Nawaz wanted him to occupy, they were perhaps the first signs of trouble. Reeling from a brain haemorrhage in 2010, a weakened but ever defiant Hashmi shocked his party by resigning from his National Assembly seat and joining the PML-N’s new electoral enemy, Imran Khan’s PTI. 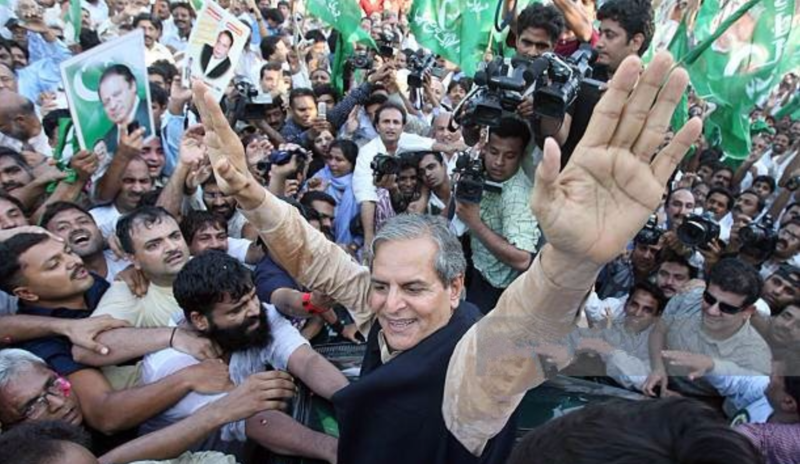 Moving into the 2013 elections, Hashmi seemed to be on a high. He managed to win three-out-of-four seats he contested for, an electoral record. He was also the PTI’s candidate for Prime Minister in the elections for the premiership in the assembly. 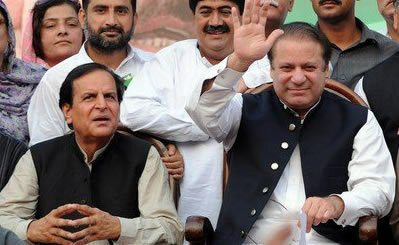 However, this is perhaps where the real problem began, when during his post-election speech Hashmi declared that “Political differences aside, Mian Nawaz is my political leader and will remain so.” The subsequent party backlash and his refusal to give a clear withdrawal of his words left the situation open to interpretation. The threat Hashmi gave to Imran Khan did not seem to be a hollow one. 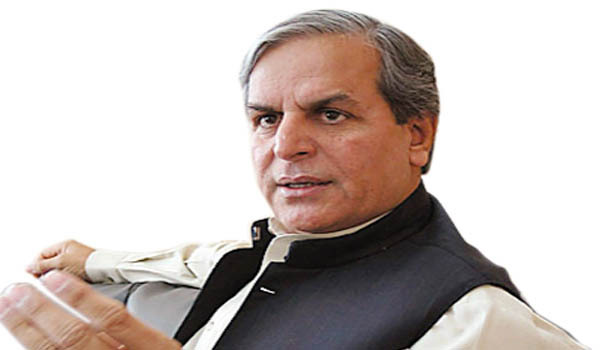 During the PTI’s 2014 sit-in in Islamabad, Hashmi developed irreconcilable differences with the party. He himself, however, was not so formal about it. 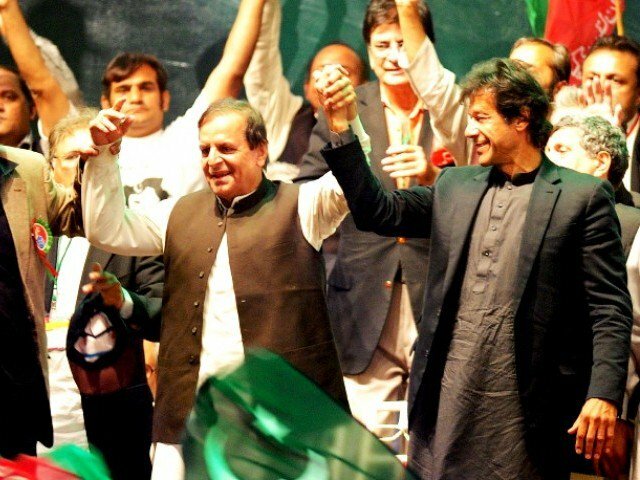 Declaring the sit-in to be held at the behest of the establishment, Hashmi left the party and resigned from parliament, followed by contesting and losing the by-elections in the same constituency to the PTI backed candidate. A vocal voice against the PTI since then, politics has brought Hashmi to the PML-N for a second time, once again at a time of crisis. Nawaz will be hoping that the presence of an old comrade will appease the situation.